Located within a short stroll of Peregian Beach, Sails Lifestyle Resort offers spacious, self-catering townhouse accommodation designed to be your home away from home while on holidays. 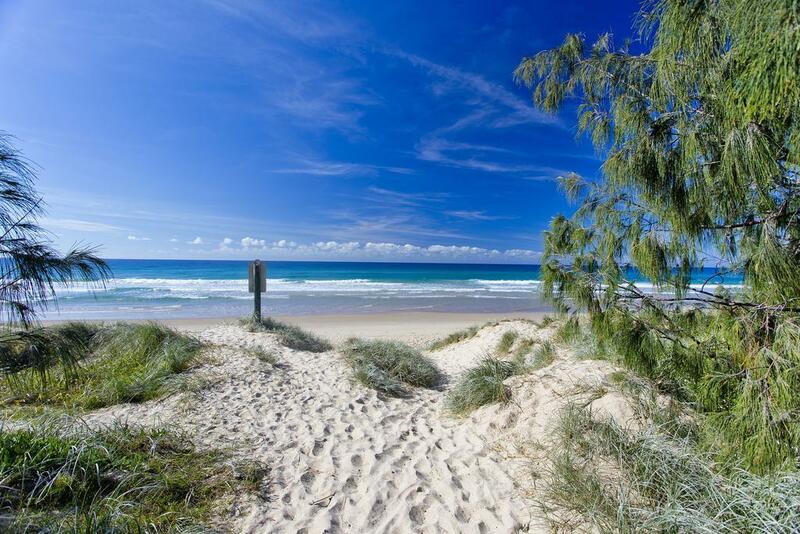 Conveniently situated on the Sunshine Coast, midway between Coolum and Noosa, the resort is home to a great range of onsite facilities and is close to local shopping, dining, entertainment and activities. 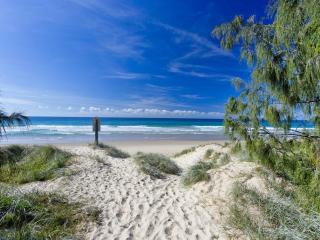 The resort is also just minutes from the Peregian Springs Golf Club, Coolum Beach and the Sunshine Coast Airport. Accommodation at Sails Lifestyle Resort offers a choice of spacious, self-catering townhouses complete with private courtyards, separate living areas, complimentary WiFi access, Cable TV, self-catering full kitchen facilities including refrigerator, stovetop and microwave, washer/dryer, iron/ironing board and private bathroom with hairdryer and bath/shower combo. Sails Lifestyle Resort is also home to a great range of onsite facilities including an outdoor heated swimming pool, spa, BBQ and entertainment area, laundry and dry cleaning service, onsite undercover parking and a tour desk which can assist in making travel arrangements, booking tours and activities as well as entry to local attractions. 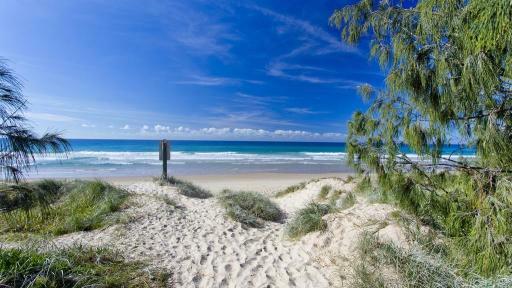 The resort is also close to the Noosa Marina, Noosa Beach and the Noosa National Park. Accommodation at Sails Lifestyle Resort offers a choice of spacious, self-catering townhouses.